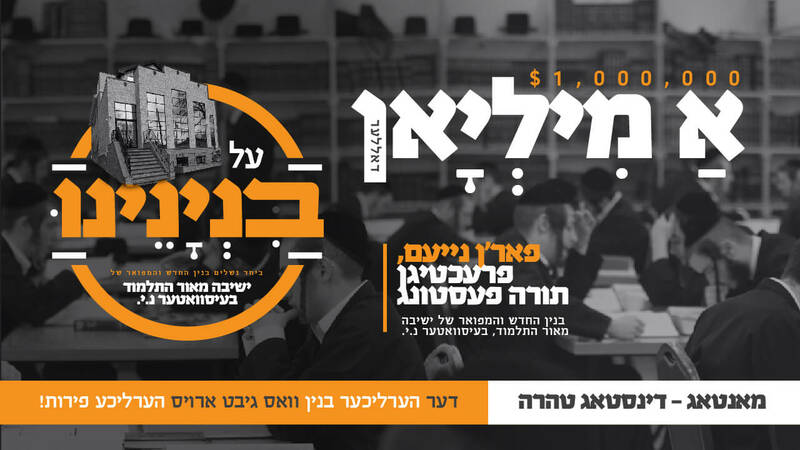 In Honor of Hatzlacha Raba our dear friend Tzvika! In Honor of The best heart i ever found tzvika.. Comments: You guys are lucky to have Tzvika on your team!